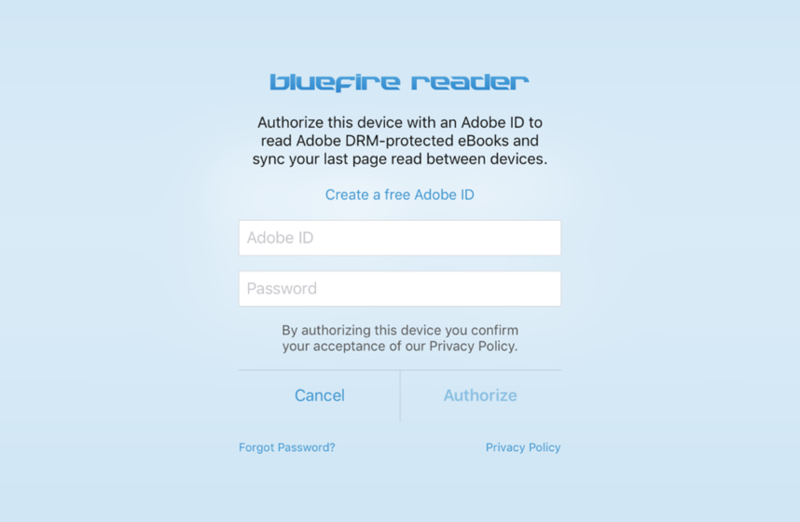 Authorize the Balefire Reader App with your Adobe ID. 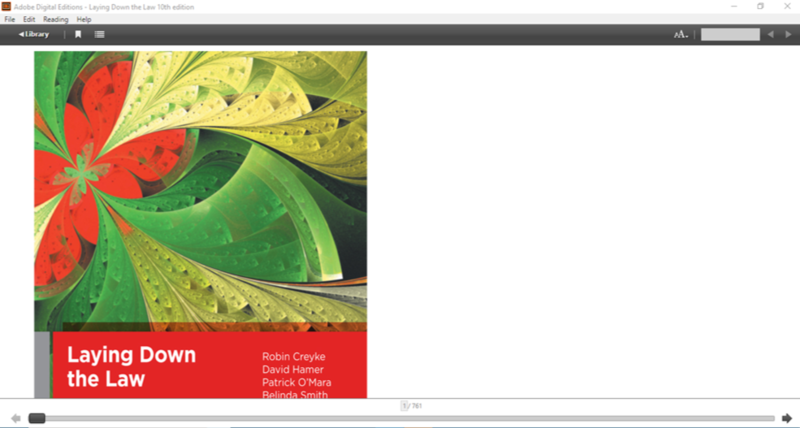 If you haven’t got an Adobe ID click on ‘Create a free Adobe ID’. 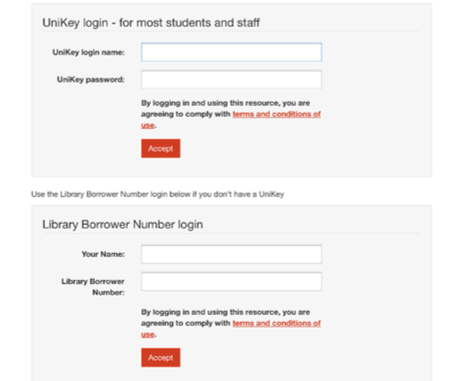 Login in with your UniKey or Library card details. 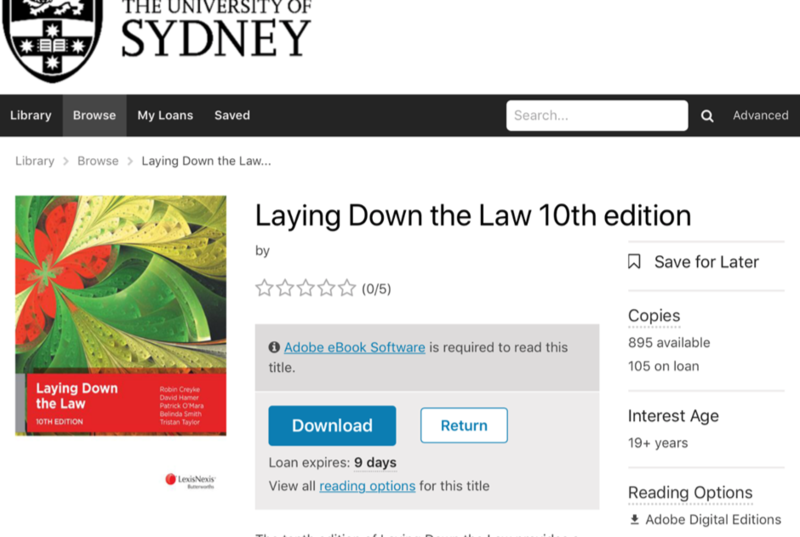 Click on ‘Borrow’ to add the eBook to your account. The eBook will be ready to download after borrowing. Click on ‘Download’. 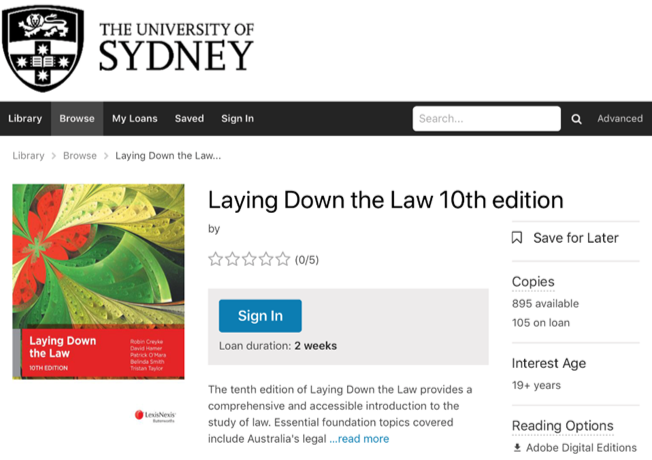 Once Download is complete, you can now read the eBooks on your device. 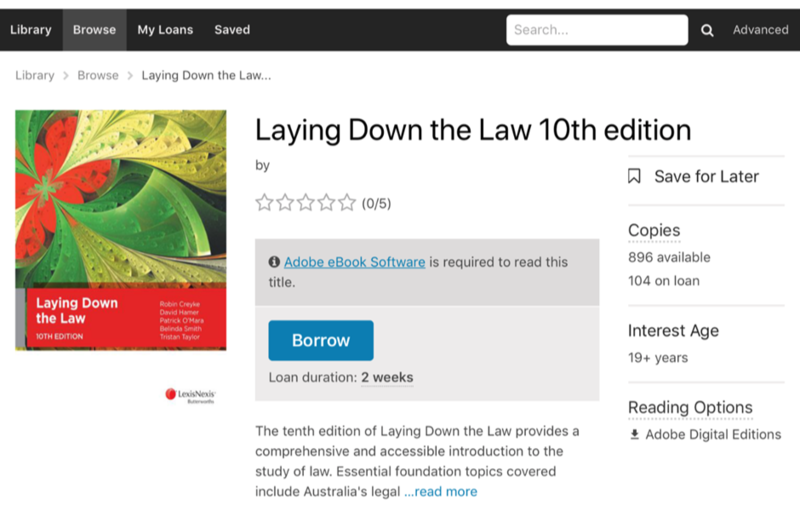 Download the free program Adobe Digital Edition https://www.adobe.com/au/solutions/ebook/digital-editions/download.html following the steps of installment. 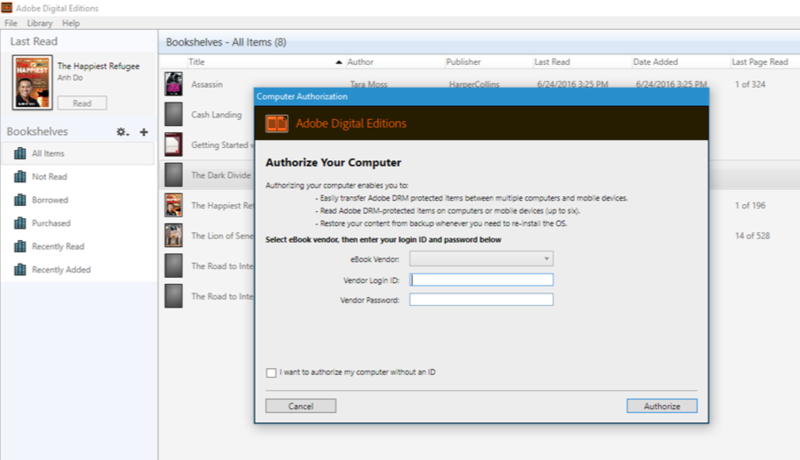 Once you open the file you will have two options authorize the Adobe Digital Edition with your adobe ID account, or you can tick the box on the bottom left hand corner – I want to authorize my computer without an ID. 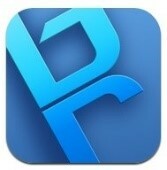 Choose your preferred option and click next to authorize PC/MAC. 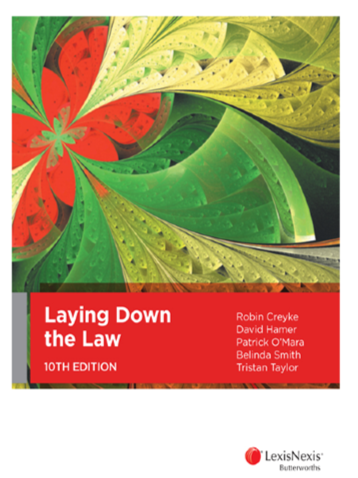 Note: if you chose to authorize adobe without an ID, you will only be able to read this eBook on one device only. Your eBook will be download and then ready to read. You can click on library on the top left-hand side to check how many days left. Once the eBook is expired you must download the eBook again.